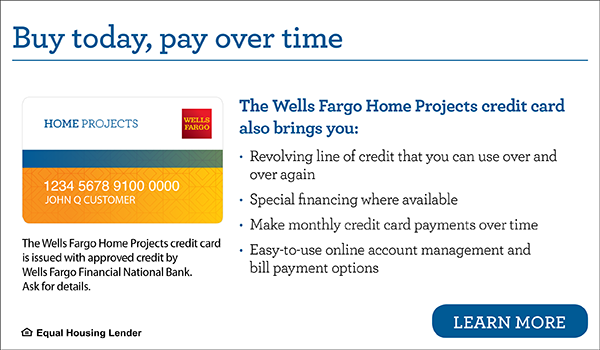 All Temp offers special financing to qualified buyers through Wells Fargo Financial National Bank. Click the image below to fill out a secure, online application. We will be notified of the result upon completion. Most decisions are given within seconds.